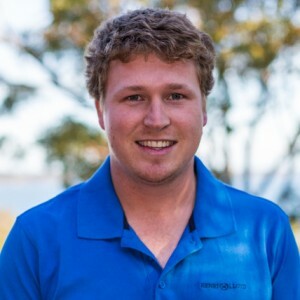 As the Foundation grows internationally it is establishing committees whose members look after the interests of the charity in that country. 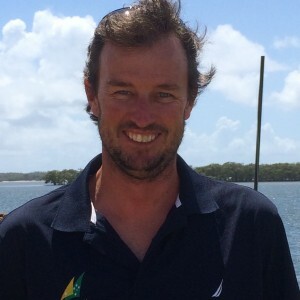 The Andrew Simpson Sailing Foundation has established a committee in Australia which is actively promoting the Foundation’s work. 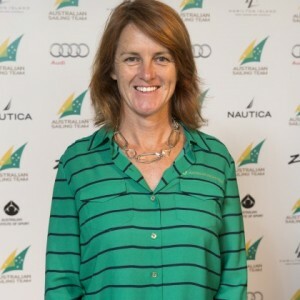 The committee is headed up by Melissa Yeomans and is supported by a great time of dedicated volunteers and ambassadors who are all passionate about helping us to inspire more young people into the sport. 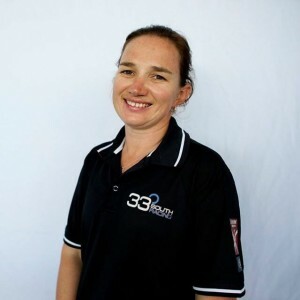 Liesl is a 2 X Paralympic Gold Medalist in the Skud 18 class and sails alongside Daniel Fitzgibbon. 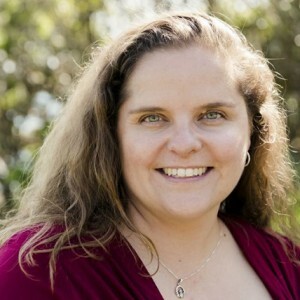 She also competed in her national wheelchair basketball team at five Paralympics, winning three medals, and was the first woman to play the sport professionally. 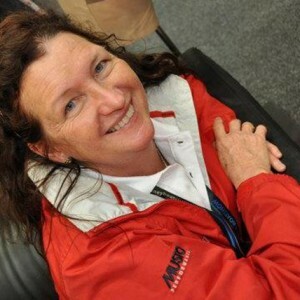 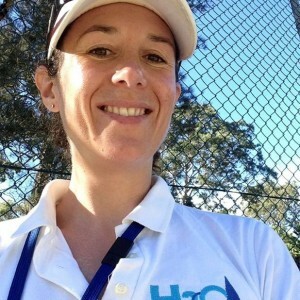 Lisa Darmanin is an Australian competitive sailor. 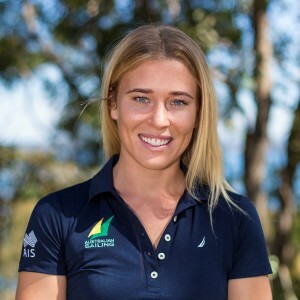 She won an Olympic Silver medal in the mixed Nacra 17 at the 2016 Summer Olympics in Rio de Janeiro alongside her Cousin Jason Waterhouse. 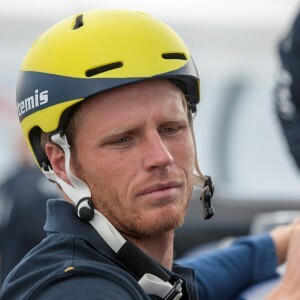 Tom won an Olympic Gold Medal sailing the Laser at London 2012. 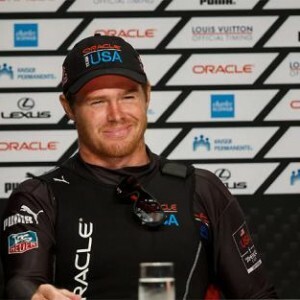 He was also part of Oracle Team USA's incredible comeback during the 34th America's Cup where they went on to win. 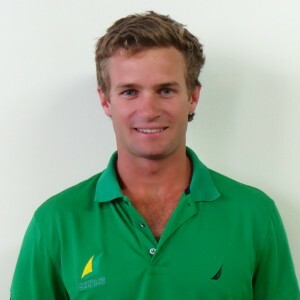 Nathan is an Olympic gold & silver medallist in the 49er class alongside teammate Iain Jensen. 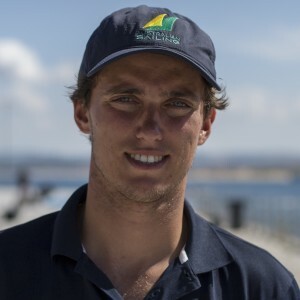 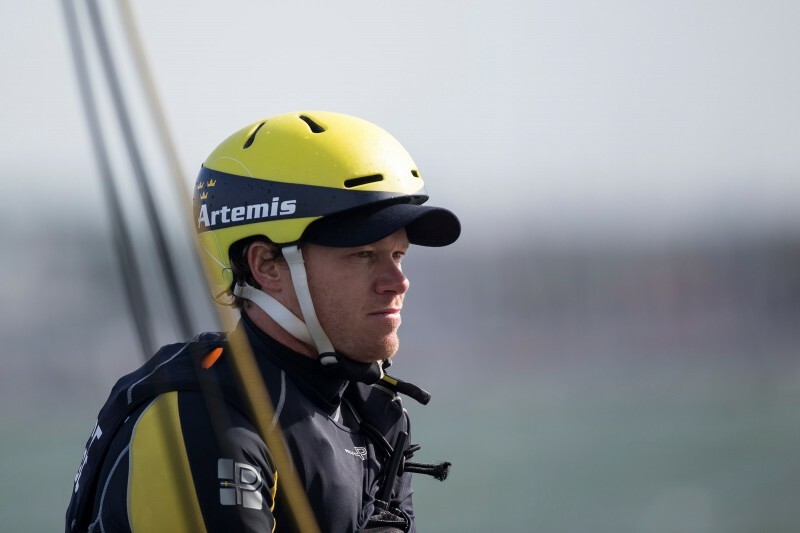 Shortly after his Olympic success at London 2012 he joined Artemis Racing as helmsman for the 34th America’s Cup, aged just 27. 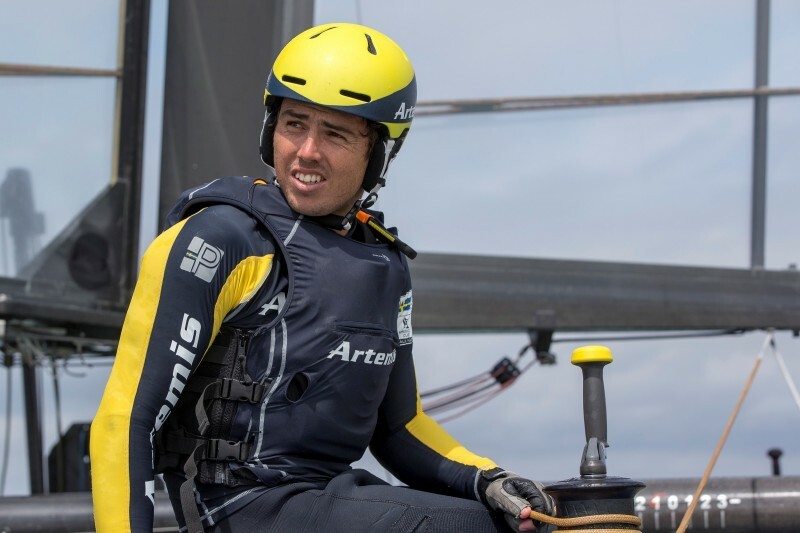 He is currently focussing his efforts on the 35th America's Cup which takes place in May & June 2017. 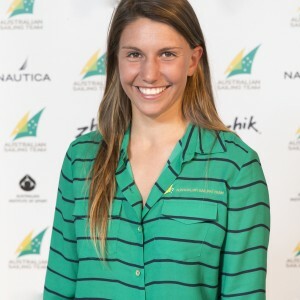 Haylee is a member of the Australian sailing team and currently sails the 49er FX with Nina Curtis. 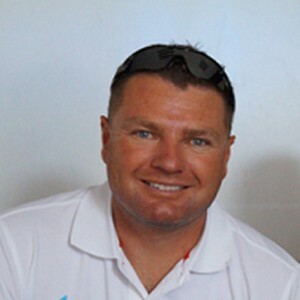 As well as sailing onboard Team SCA during the 2014/15 Volvo Ocean Race, Stacey has sailed in 10 Sydney Hobart Yacht races, TP52 regattas, Mumm 30 World Championships and one Fastnet.